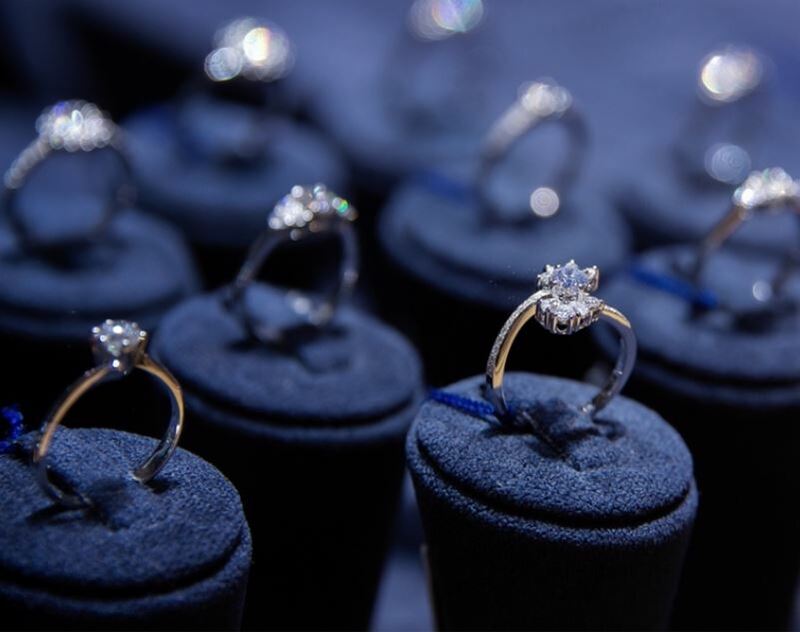 Hong Kong’s jewellery sales in July stayed positive, recording a 16.8% increase compared to the same period last year, JNA reports. Sales value reached HK$7.25 billion (around US$920 million) during the period in review, data from the Census and Statistics Department showed. From January to July they went up 22.5% from 2017. The government agency pointed out Hong Kong’s overall retail sales in July rose 7.8% compared to last year. A government spokesman explained that the rise is due to solid demand from local consumers as well as visitors.